Here, the best wines to pair with wedding cakes. Along with the dress, the ceremony, the flowers and the music, the cake is one of the most important parts of a wedding. But too often that confectionary symbol of love is paired with whatever sparkling wine the venue happens to have on hand or, worse, whatever the guests ordered from the open bar before the cake was rolled out (Appletinis and angel food, anyone?). Here, the best wines to pair with wedding cakes. Dry sparkling wines like toasty Champagnes or crisp domestic blanc de blancs are fun, festive and deliciously refreshing. They’re best with citrusy, not-very-sweet desserts like this lemon-and-orange glazed pound cake or this zesty country cake topped with strawberries and whipped cream. 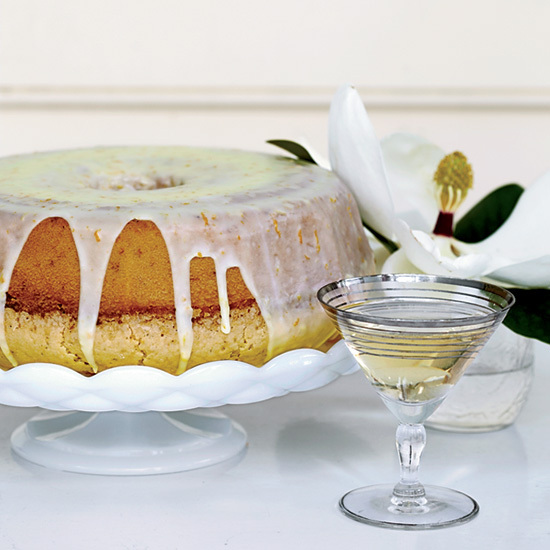 Lightly sweet sparkling wines like frothy, floral Moscato d’Asti are delightful compliments to desserts like this tea-tinged honey chiffon cake or this light and flavorful sponge cake. The caramelly, toffee-inflected fortified wine from Portugal is a terrific if somewhat unexpected dessert drink. But guests will appreciate how well it pairs with richer cakes like this coconut chiffon Bundt or this chocolate and coffee-hazelnut meringue cake. Sometimes wine just isn’t strong enough. That’s where a great small-batch bourbon comes in. Serve it with a splash of water or one giant ice cube alongside ultra-decadent, frosted cakes like this old-school Southern-style Lane cake, which is filled with a bourbon-spiked mix nuts, coconut and raisins.